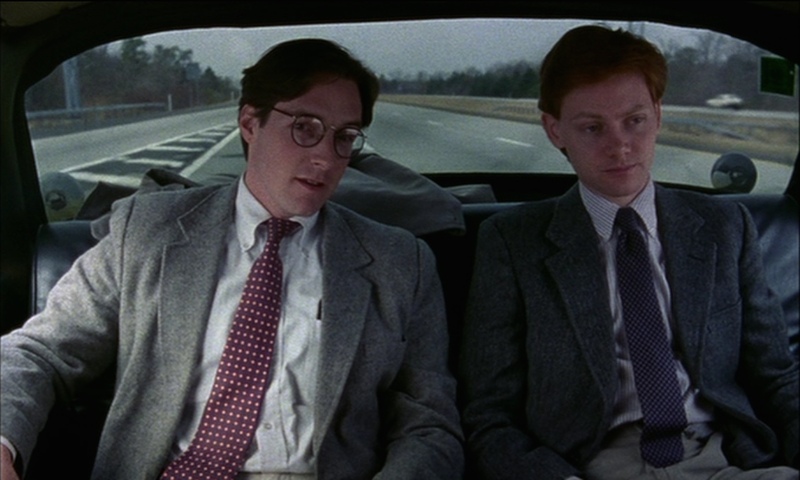 It is no surprise to me that Vanity Fair chose Whit Stillman’s Metropolitan as one of the top ten films about Manhattan. Stillman’s first film (Oscar Nominated) captured things you can no longer find in Manhattan, including checker cabs and the Automat. It is a timeless film that is so rich with amazing dialogue, that it can be watched over and over. Metropolitan also played for seven months in NYC and is coming out again this August to celebrate 25 years.